Violence often seems to plague the blocks of one of the University of Wisconsin’s most cherished streets. Stabbings, physical altercations, gunshots, strong-arm robberies, the constant flashing of lights and sirens — these incidents are nothing new for the State Street area. Disappointing, yes. But surprising? Hardly. 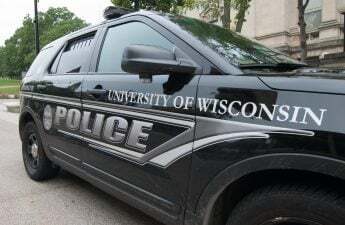 When these threats find their way onto campus, the UW Police Department utilizes the WiscAlert system to alert those in the area. WiscAlerts play a variety of roles: they notify students and staff of imminent dangers, describe any perpetrators and recommend areas on campus to avoid. Often, the alert is a description of someone fleeing a crime, possibly with a weapon. Unconfirmed reports of male spotted with gun near Law Library. 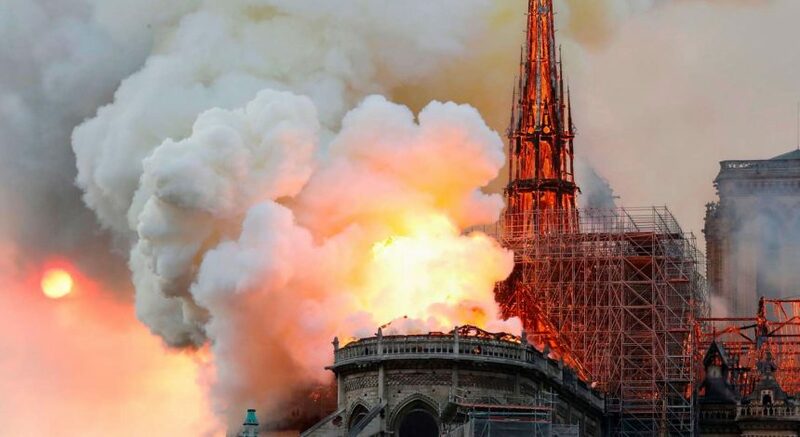 Avoid the area. Like clockwork, some indeterminate time after the first transmission, a second alert follows: the suspect has left the area. There is no current threat to campus. What exactly does no current threat to campus designate, though? Many of the people receiving the second alert — more specifically, concerned parents — are left hanging. Did they catch the suspect? What should we do now? And what exactly does left the area even mean? Since its initial deployment in 2008, the WiscAlert system has been viciously criticized in the same breath it has been praised; by all appearances, giving students and faculty information on a crime or campus danger only leads to demands for more details. It’s an understandable reaction. Knowing the police have almost as little information as we do about a threat to campus doesn’t reassure us — it’s terrifying. Currently, the WiscAlert system only covers incidents occurring on or threatening campus. 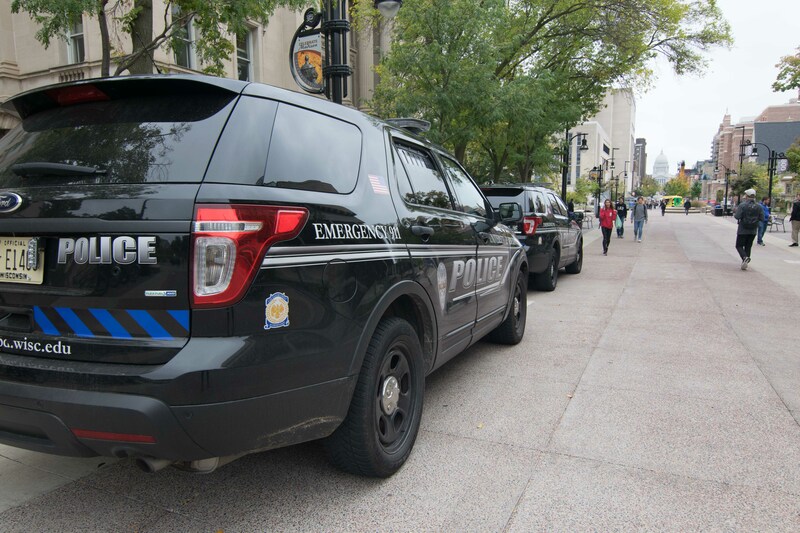 UWPD’s jurisdiction does not cover nearby areas, meaning the Madison Police Department responds to incidents and sends out information about possible fleeing suspects, even if it occurred only blocks away. Simply put, crime occurring “off campus” rarely makes the WiscAlert cut — despite the proximity to Langdon Street, Lake Street or Library Mall. In the last few years, UWPD’s decision to send — or not send — WiscAlerts during incidents has drawn sharp criticism. 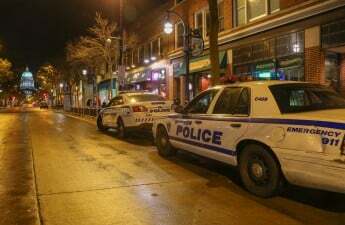 In 2017, UWPD chose not to send a WiscAlert after a gun was brandished on the 500 block of N. Frances Street — one of the busiest sections for students celebrating a Saturday night out. UWPD did not have jurisdiction over the area and by the time they knew about the incident, the suspect had already left the area. In 2008, UWPD chose not to send out a WiscAlert after a student was held at gunpoint on Langdon Street. In 2016, after a violent sexual assault in the State Street parking ramp, UWPD did not send out a WiscAlert. Repeatedly, the reasoning laid behind jurisdiction: it wasn’t an on-campus event, so students didn’t need to know. But hundreds, if not thousands, of students live in close proximity to State Street. High-density apartments like Hub Madison, Statesider, The James and Equinox are a block or two away, if not already bordering State Street directly. Students living in Southeast dorms like Witte and Sellery travel to State Street often for shopping, meals and entertainment. 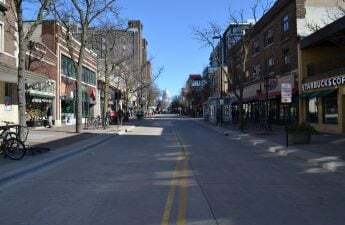 By all definitions, State Street and the surrounding blocks are student areas; they house hundreds of students and see foot traffic from thousands. The bars on State Street, as well as late night food locations, draw students at all hours. Acknowledging these criticisms, UWPD announced a pilot program beginning Oct. 10 that would supplement the Langdon Street area with an opt-in WiscAlert system. “Off Campus Alerts” will allow students living within the boundaries of Lake Street, Lake Mendota, Butler Street and Johnson Street to receive notifications about emergencies and incidents in their vicinity. The system, running as a pilot in the fall 2018 semester, requires students to opt-in at go.wisc.edu/Wiscalerts. The system has some growing pains, however. Alerts will only go out when UWPD receives and verifies information from MPD. It also doesn’t include other high-density student areas, such as Camp Randall and Mifflin Street. The program’s future is also unlikely; its continuation will depend on its success during the semester. UWPD and UW are required by federal law to send out alerts about emergencies on campus. But, if ongoing crimes in the nearby area have the potential to impact students, lines of jurisdiction — what is “on campus” and “off campus” — matter little. A suspect with a gun on Langdon Street poses a threat to students — the same threat he would pose three blocks over on Library Mall. The expansion of the WiscAlert system is crucial. By providing students, faculty and families with the most thorough information available regarding incidents that could impact them, UWPD has the potential to provide reassurance in a variety of uncertain situations. In today’s world — however far from campus — we’ll definitely need it.